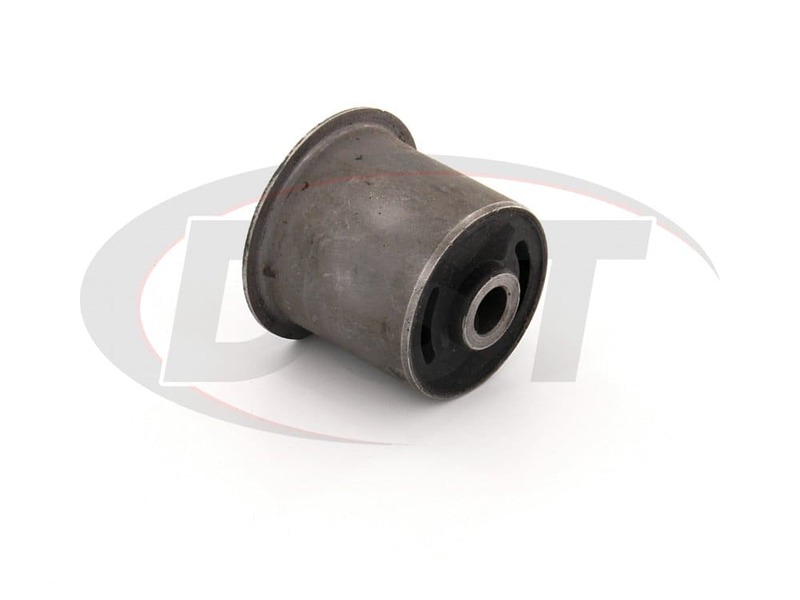 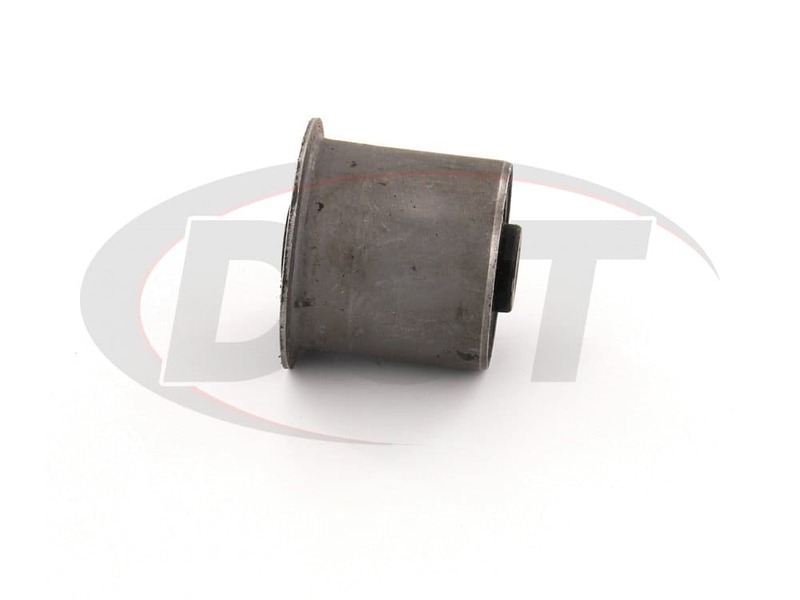 If your vehicle is suffering from early tire wear, handling issues, or loud noises under the chassis, you could be dealing with worn OE control arm bushings. 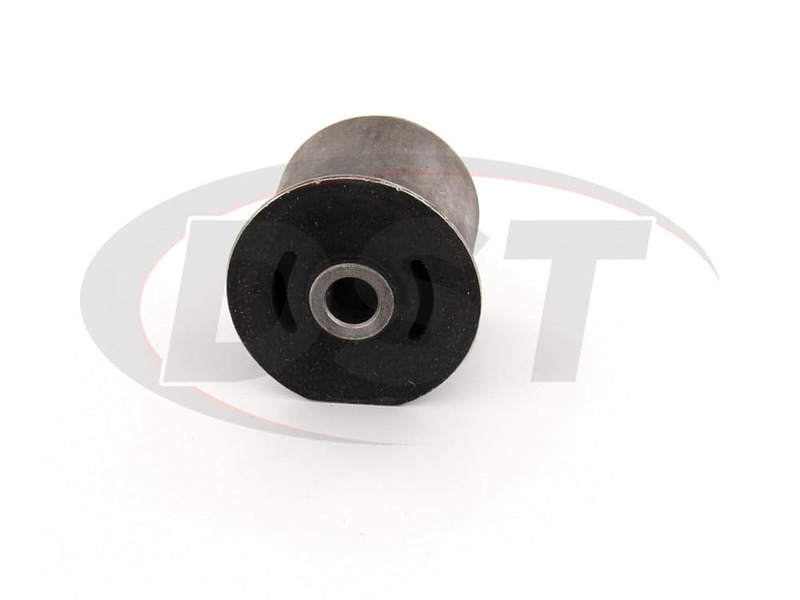 Designed to attach the steering knuckle and wheel assembly to the vehicle, your control arms are a crucial part of your steering system. 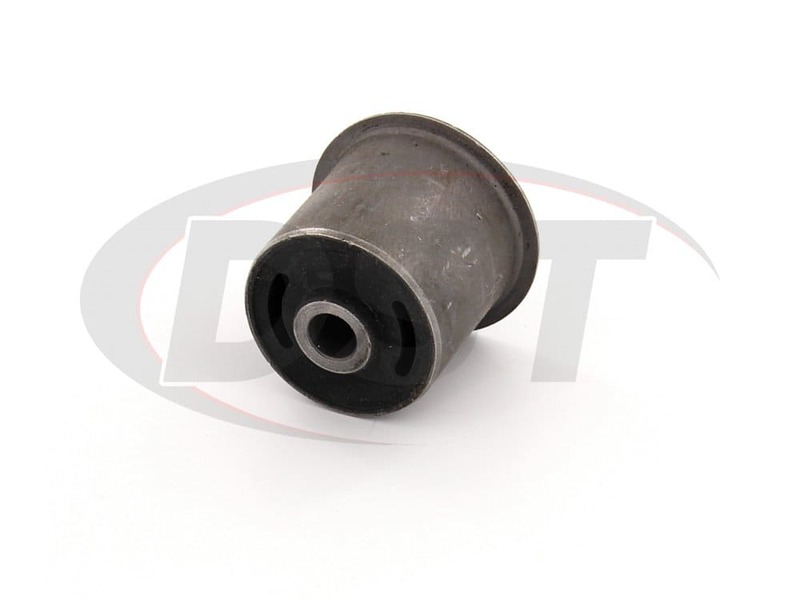 The bushings themselves absorb impacts from the road, smoothing and quieting your ride. 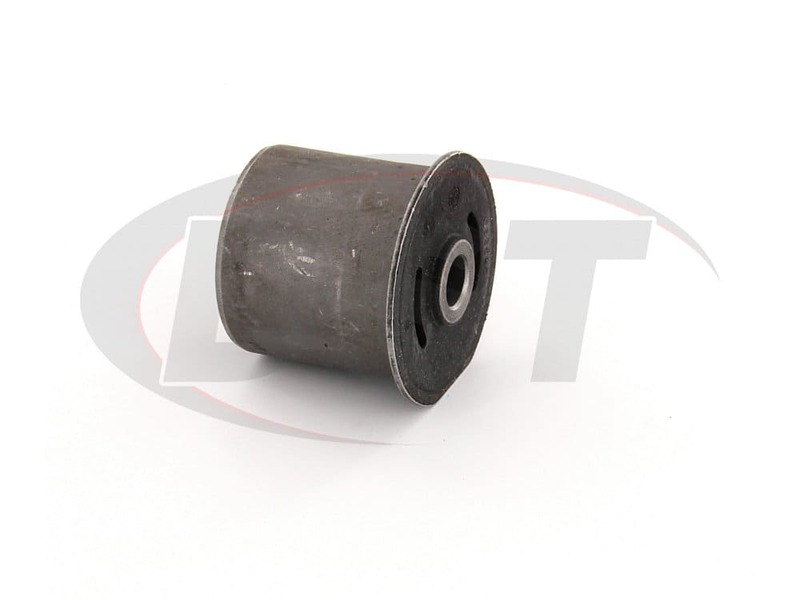 Moog crafts each of their bushings to either meet or exceed OE specifications. 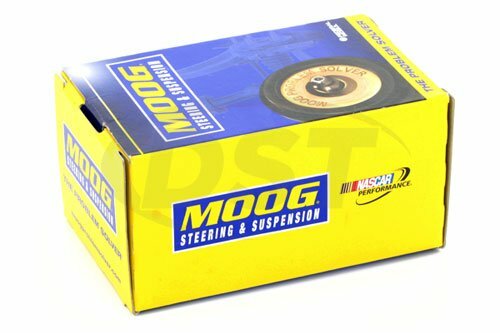 While the OE bushings might sag or rot away, Moog's control arm bushings are there for the long haul. 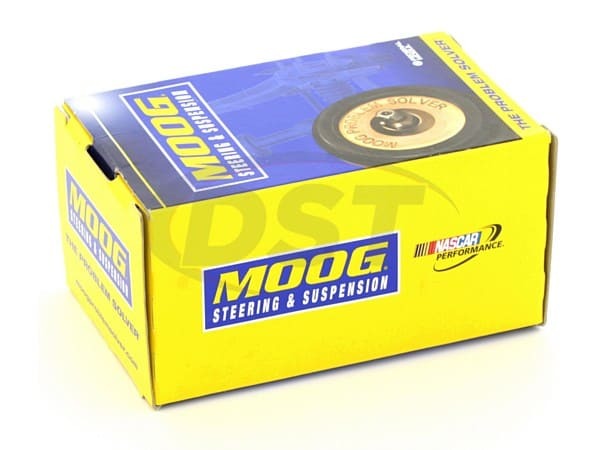 Moog backs this up by covering all of their control arm bushings with a lifetime warranty handled in-house here at DST.